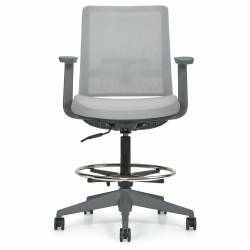 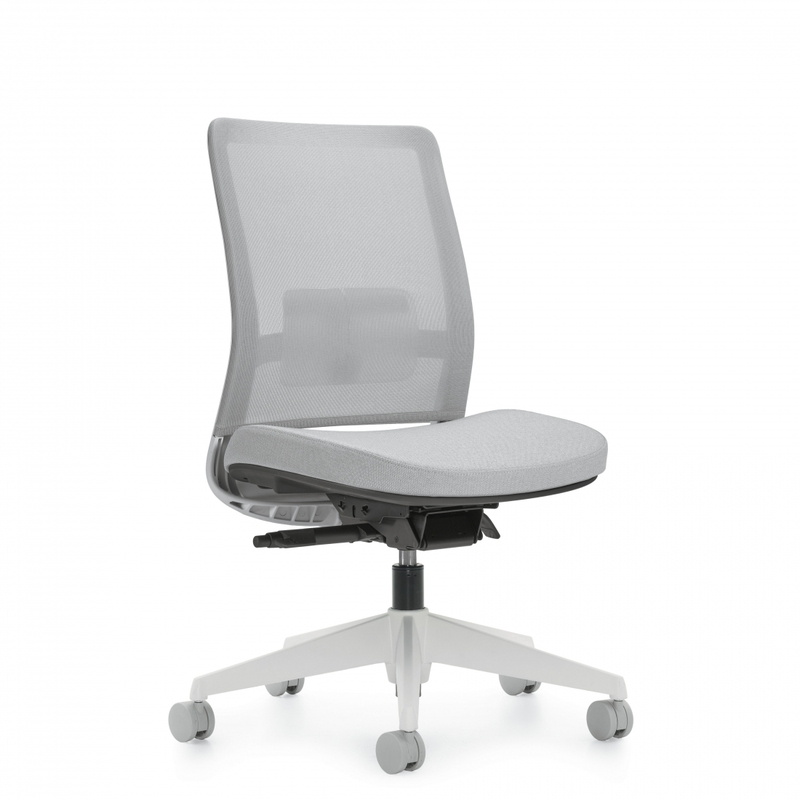 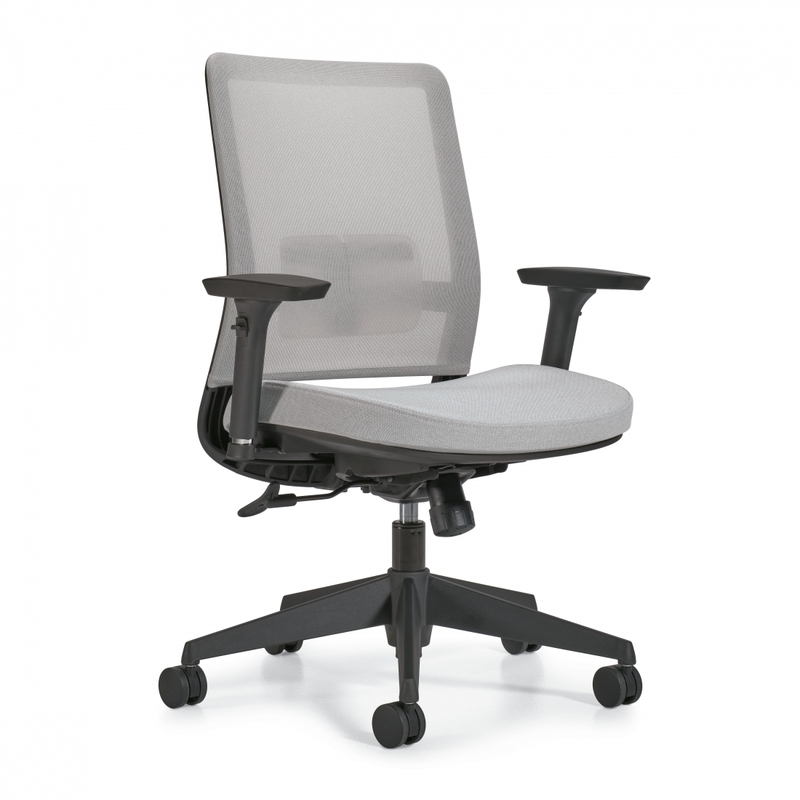 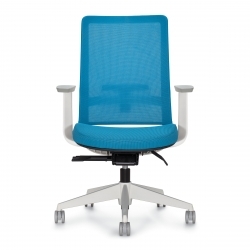 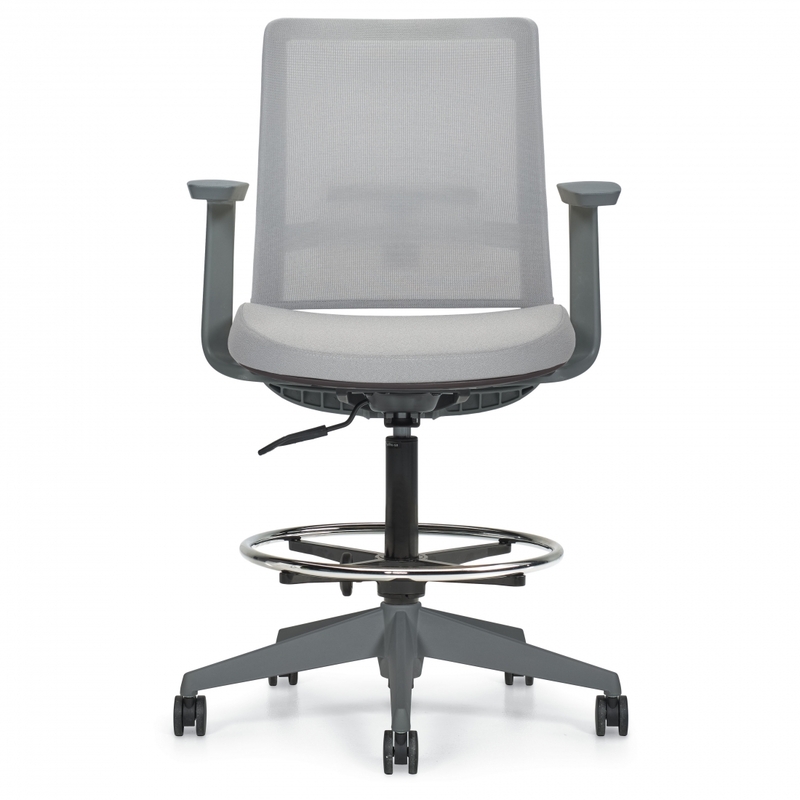 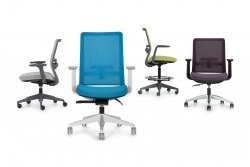 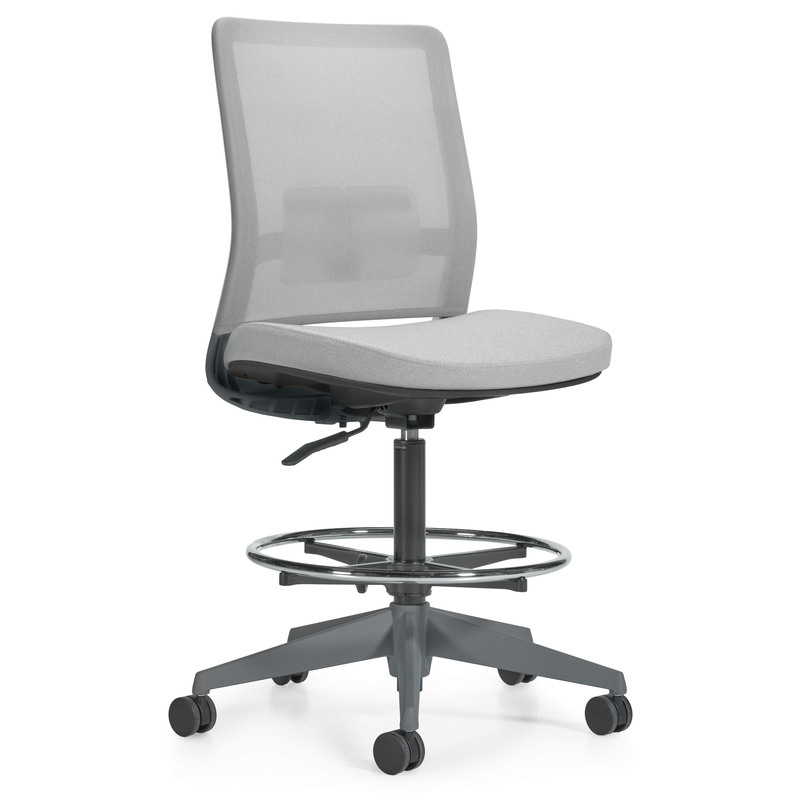 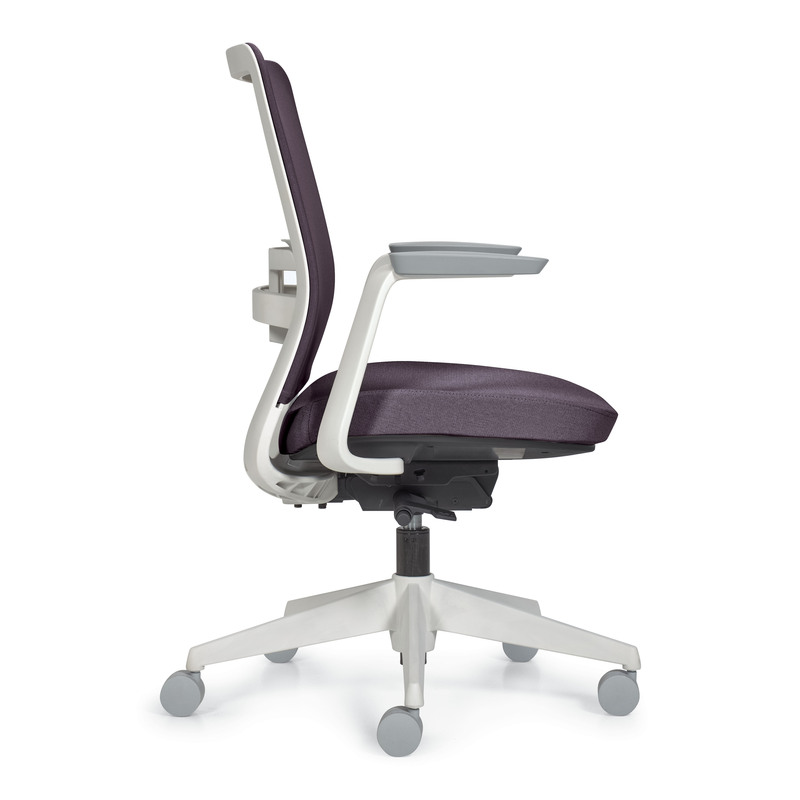 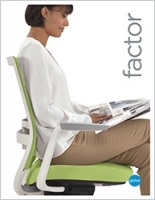 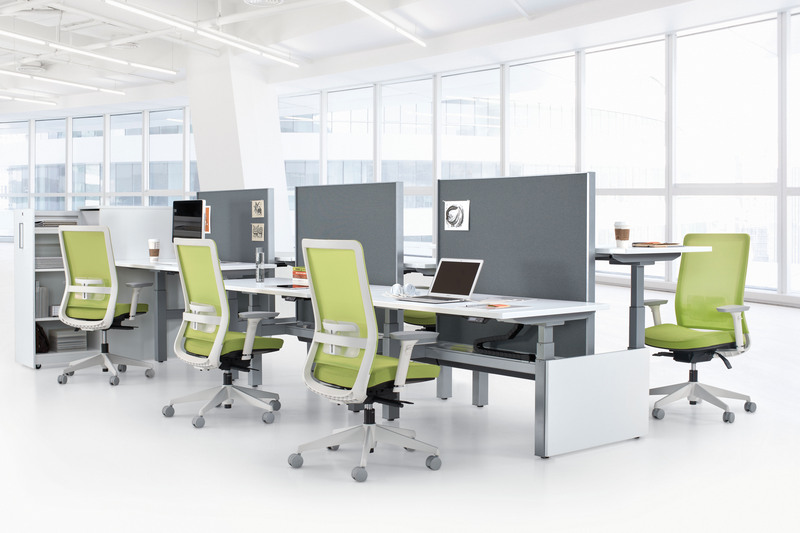 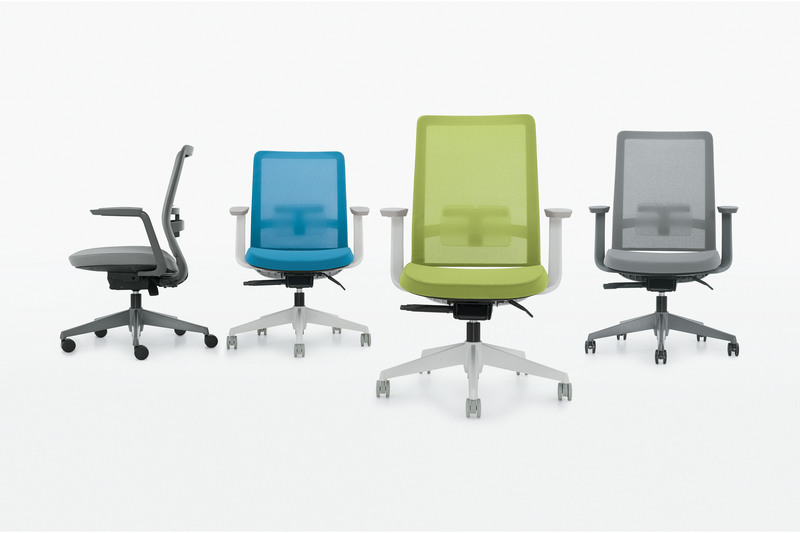 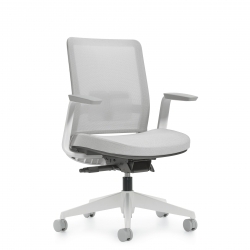 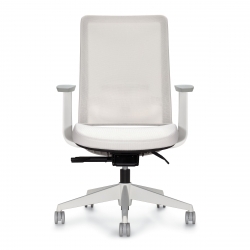 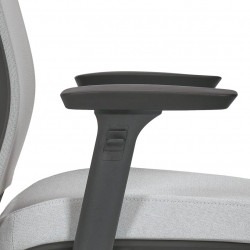 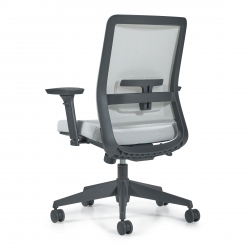 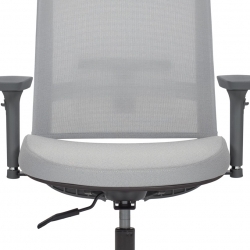 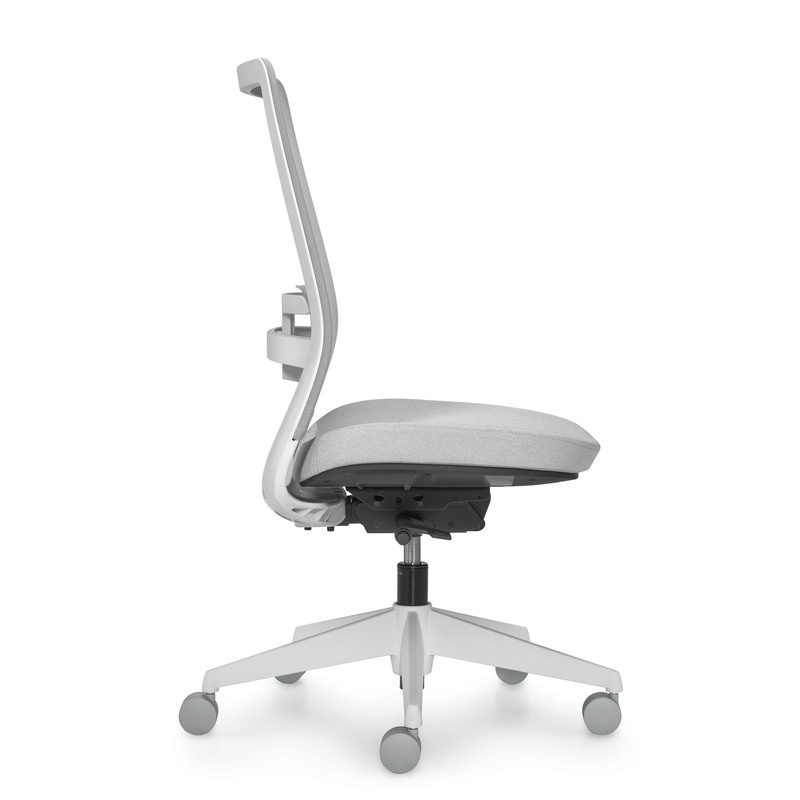 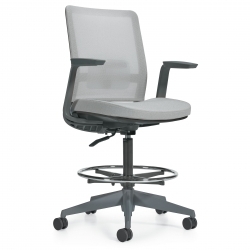 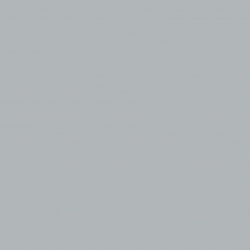 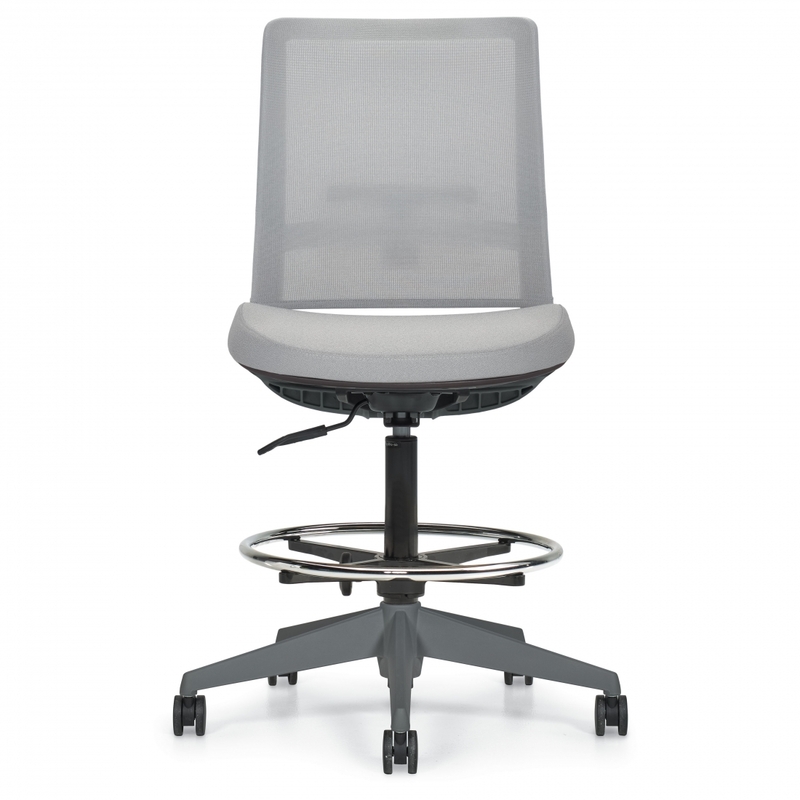 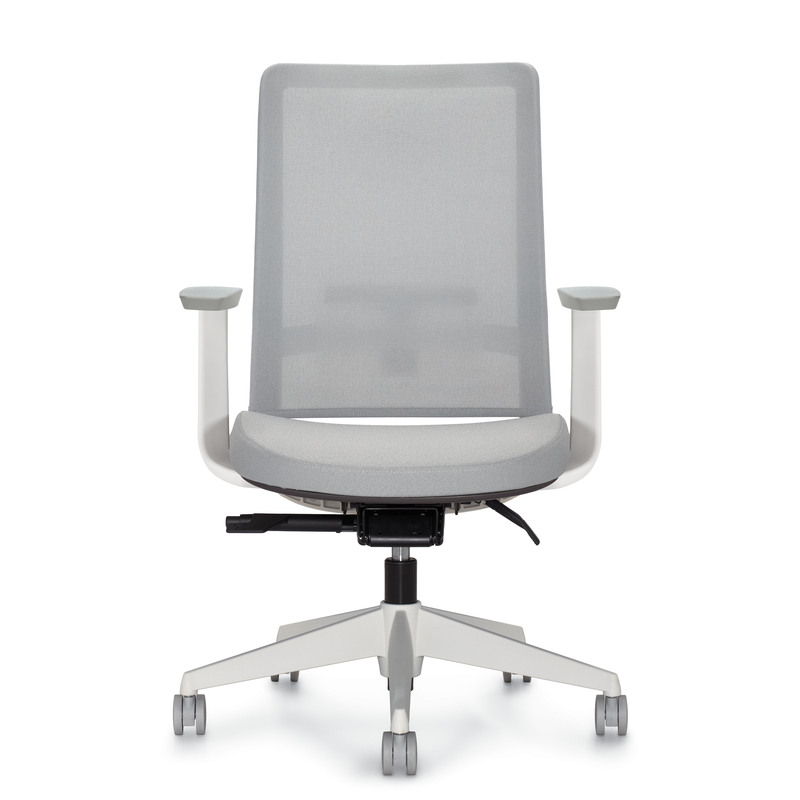 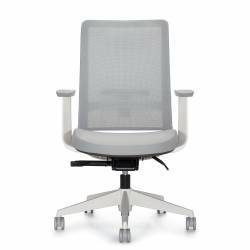 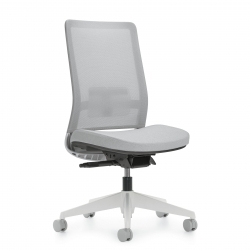 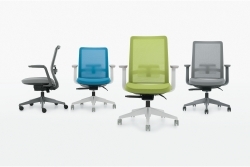 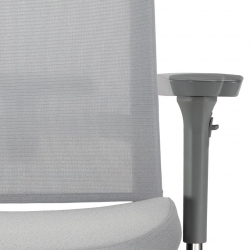 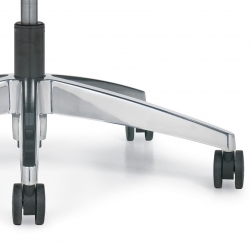 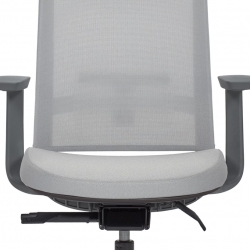 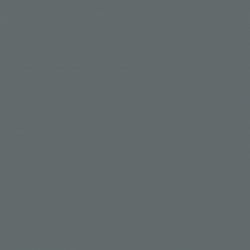 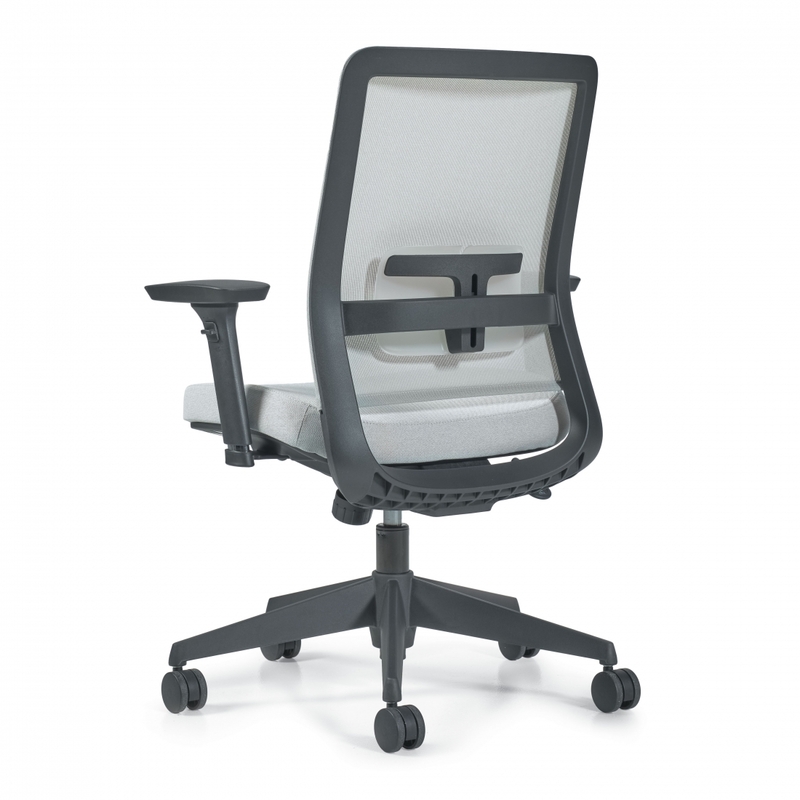 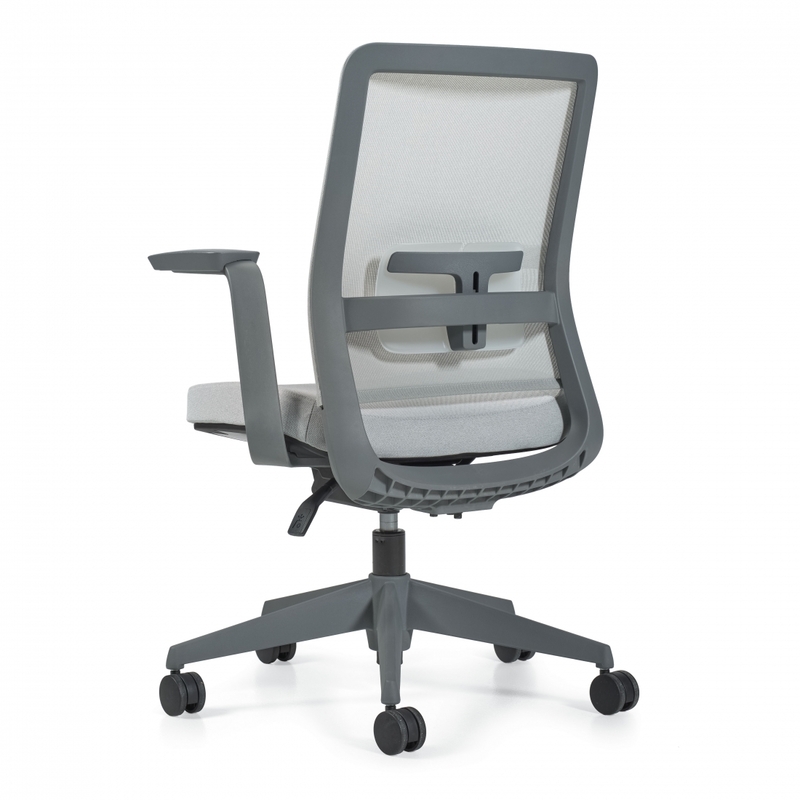 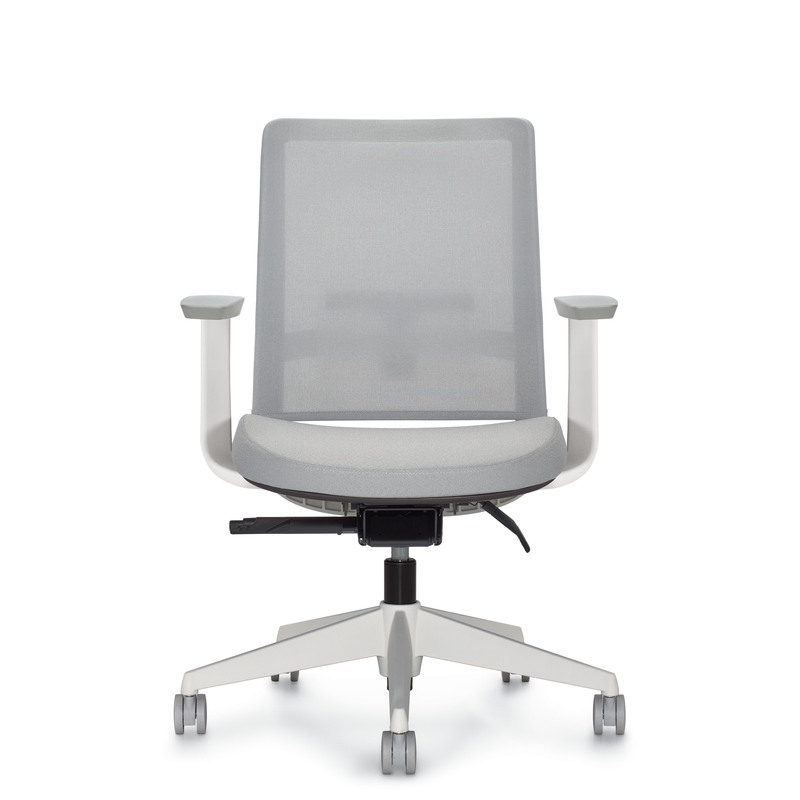 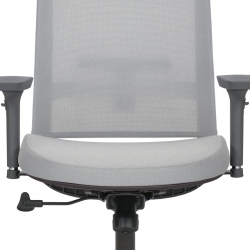 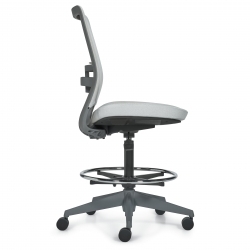 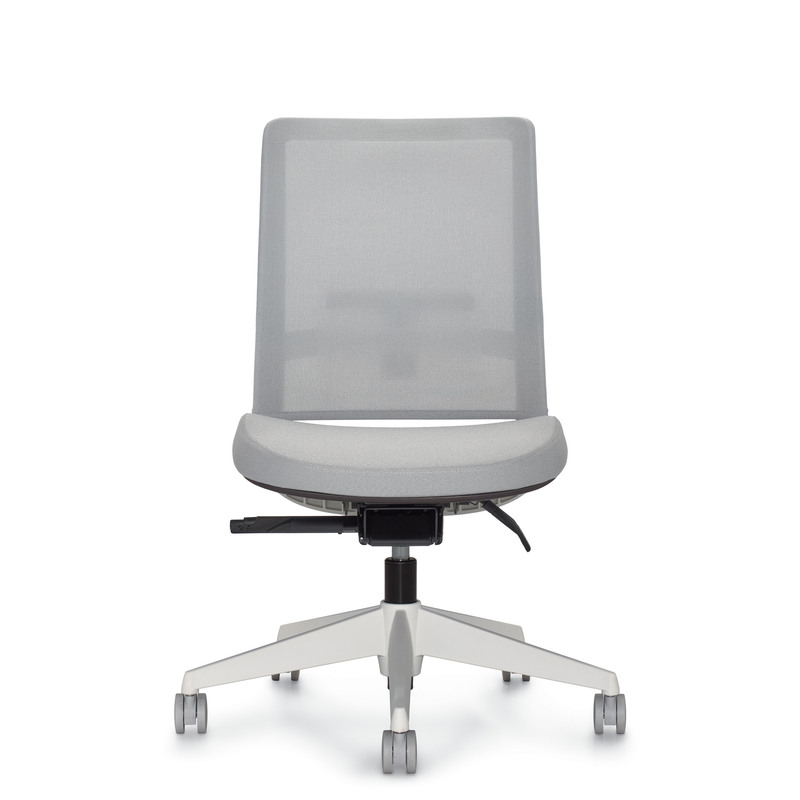 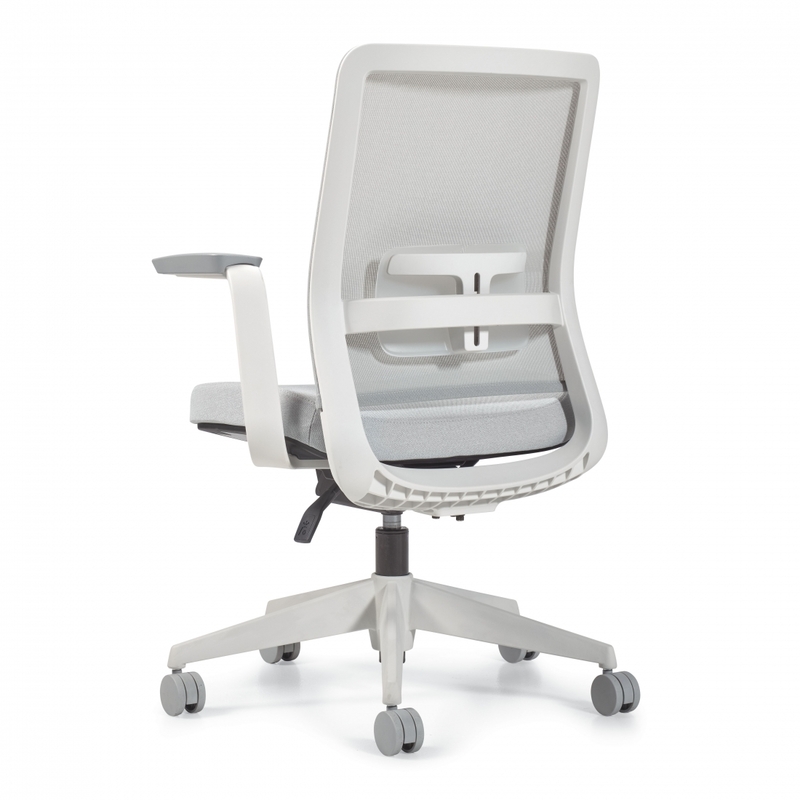 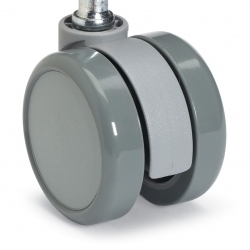 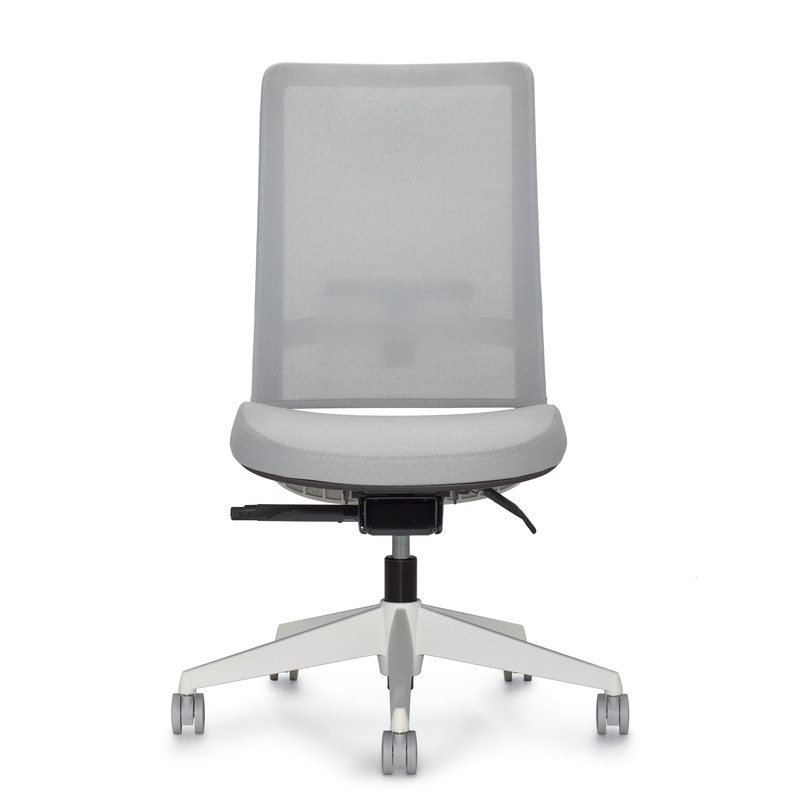 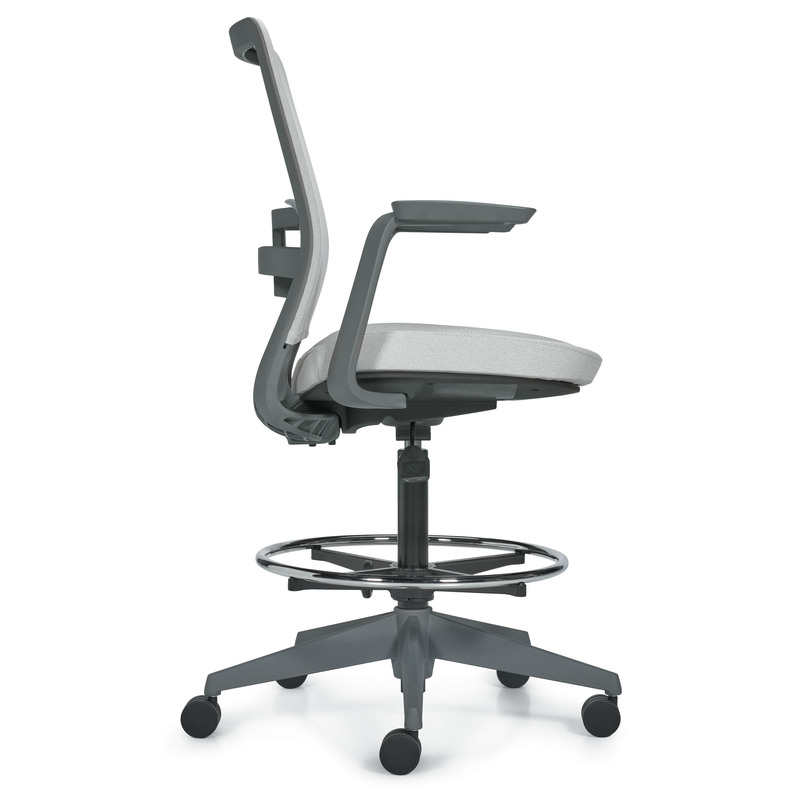 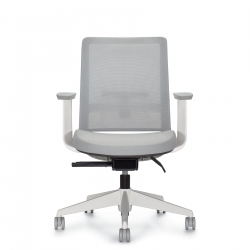 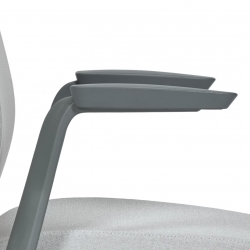 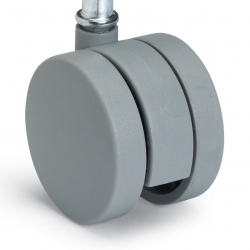 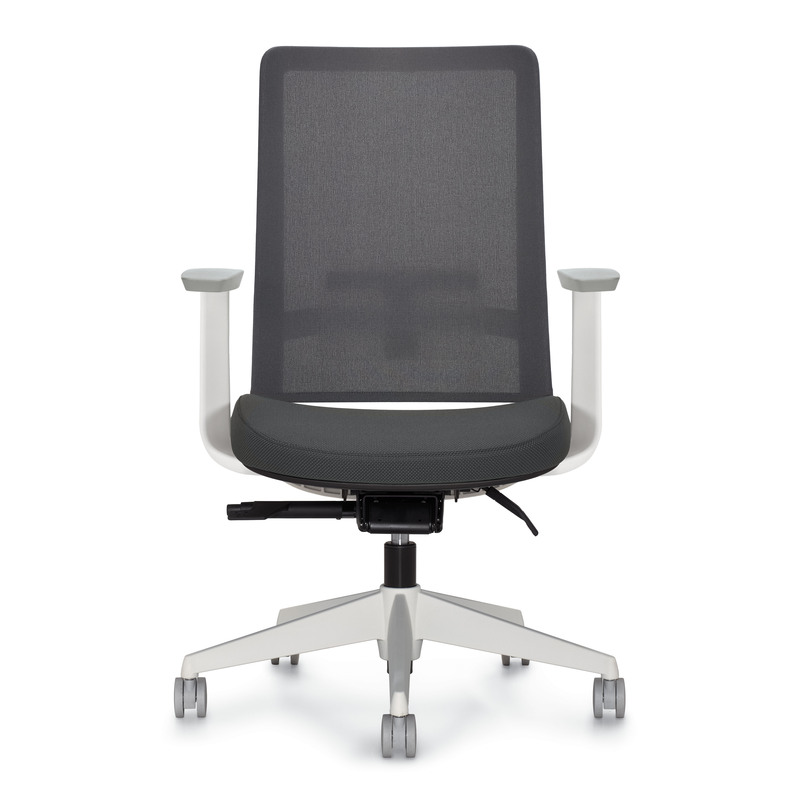 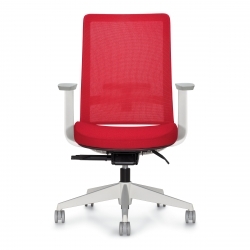 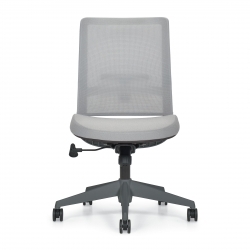 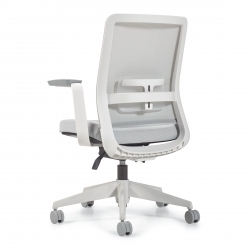 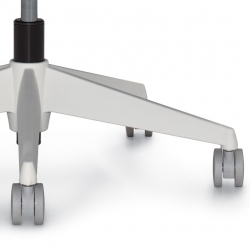 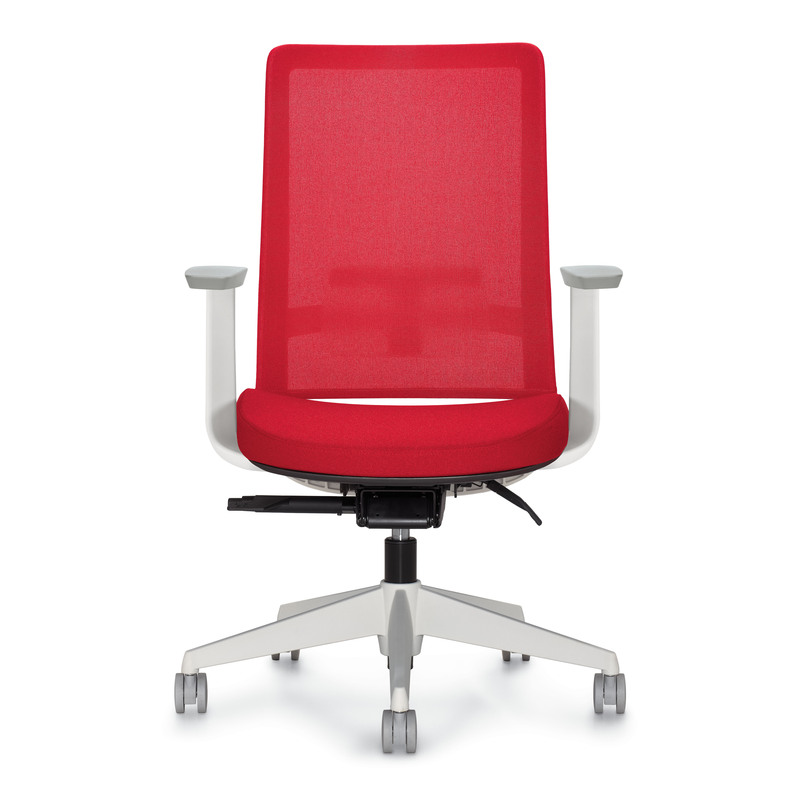 Factor™ seating recalculates the value equation for work chairs with adjustable lumbar support, weight sensing synchro-tilter mechanism, and fixed or adjustable arms. 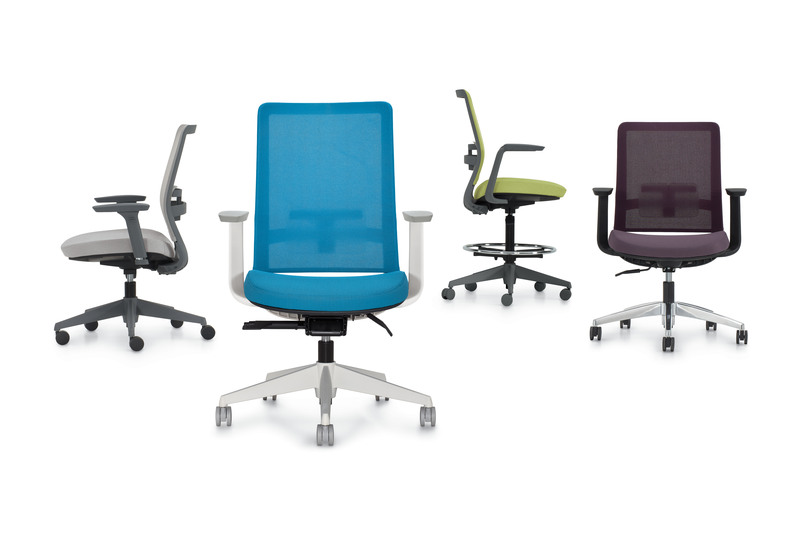 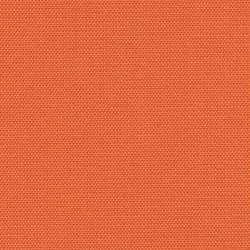 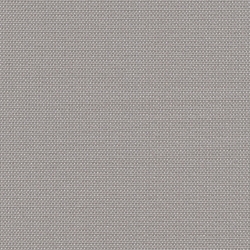 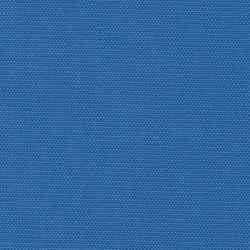 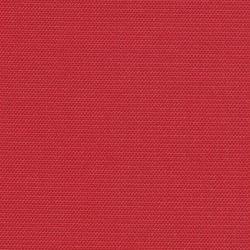 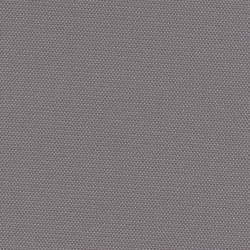 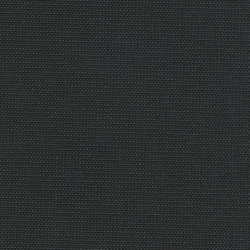 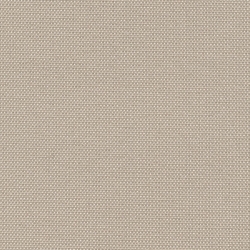 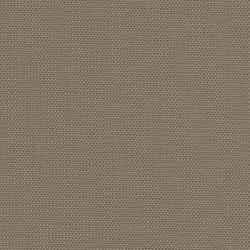 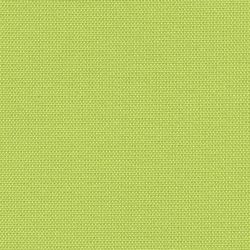 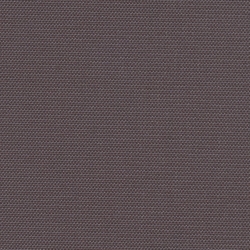 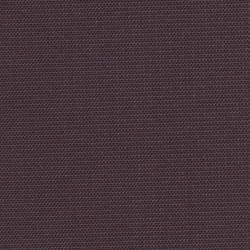 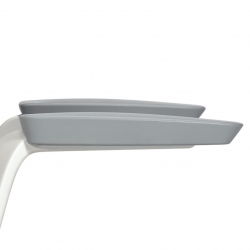 Choose from three contemporary frame finishes and a spectrum of mesh colors. 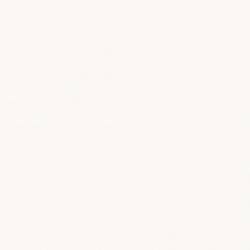 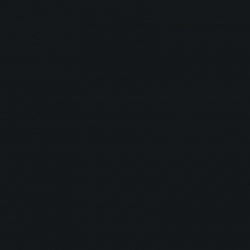 You just won’t believe the price.